Aged 14 months in French oak barrels. On the nose, the black fruits and flowery aromas stand out with subtle toastiness. 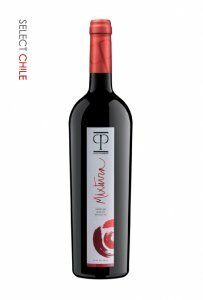 It is complex on the palate with smooth tannin, highlighting notes of cherries and blackberries with long and juicy finish. 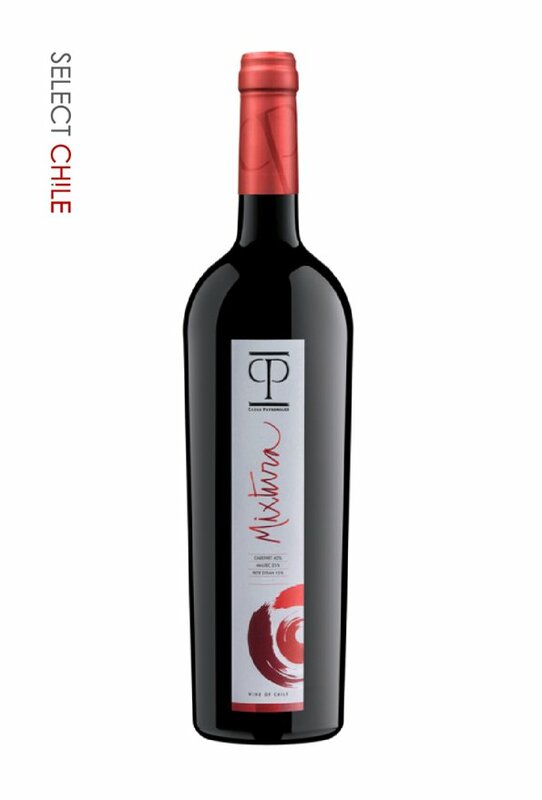 Food pairings: Enjoy this wine with any meat, especially with well seasoned grilled red meats, also it is excellent with strong and creamy chesses. Best served at between 16°C and 18°C.